Millions stolen amid a City Hall corruption scandal have been located in bank accounts opened by some of the suspects, officials said Tuesday. 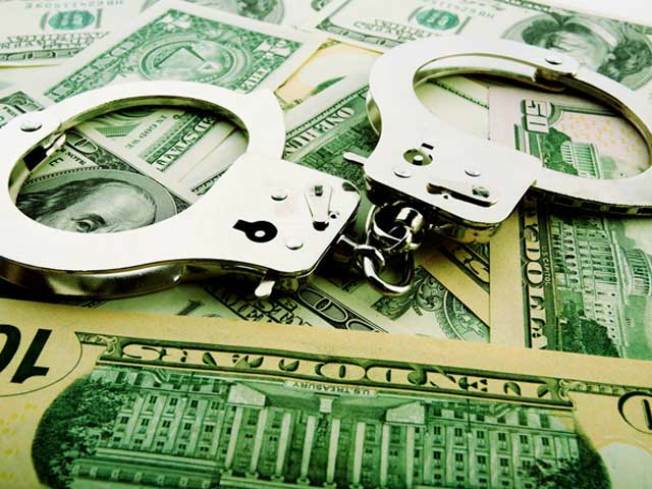 The Department of Investigation said it seized $26 million dollars from dozens ofaccounts connected to six of the people charged in the kickback scheme linked to the CityTime program. It was last month that NBCNewYork first reported arrests of consultants and others who were allegedly stealing from the technology program meant to improve timekeeping for city employees. In all, officials said $80 million dollars could be missing in the program. DOI Commissioner Rose Gill Hearn said her agency "determinedly pursues and recoups stolen and improperly obtained taxpayer dollars." Mayor Bloomberg has called the CityTime project a "disaster." Mark Mazer and numerous other consultants were arrested in the scheme. All have denied wrongdoing.